A hot cup of coffee, a very peaceful environment, influential speaker, modern training room, enriching experience, Apt infrastructure for Audience. Are you looking out a such a Training rooms in Pune? Your search ends here. Pune is known as an “Oxford of the East. 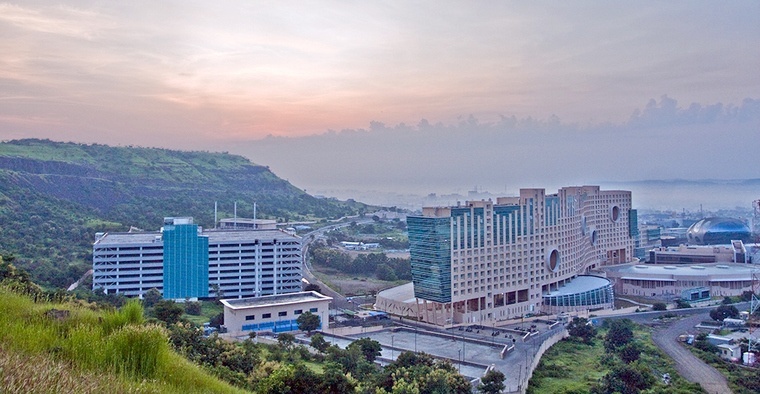 Pune has the eight largest metropolitan economies and the sixth highest per capita income in the country. The meetings, incentives, conferencing, exhibitions trade are expected to be boosted in Pune from recent years. 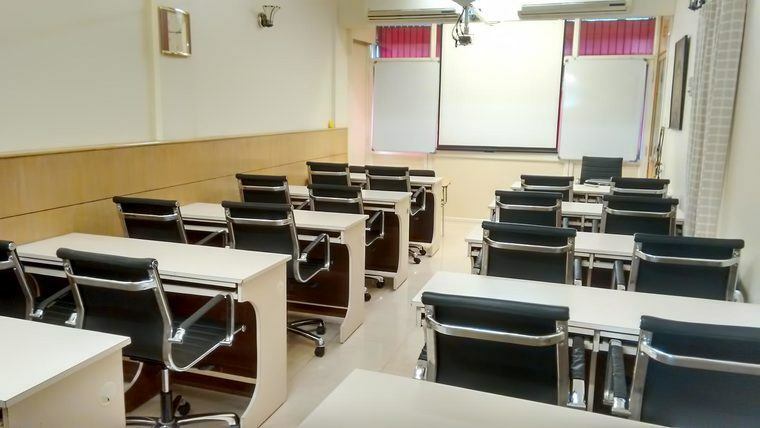 You will get a different kind of training rooms within your budget in Pune. This city offers you different kind of training rooms. OfficingNow will help you to make a smart choice of Training rooms in Pune along with amenities. 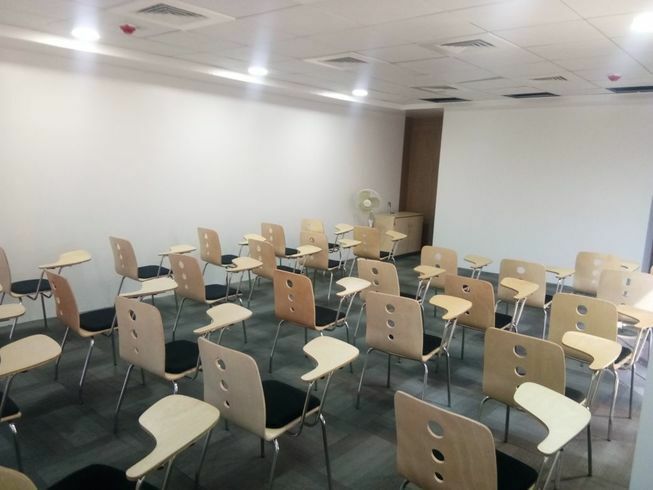 There are different amenities that are very essential in Training rooms in Pune like furnished chairs, a Good connection of Wi-Fi, Drinking water,4 wheeler parking, 2-wheeler parking, catering services, whiteboard, Projector. We as OfficingNow are happy to help Professionals, consultants freelancers to choose a training room as per their requirements. We are expert in delivering values of flexibility, convenience and Expert advice. At OfficingNow, we provide you with a wide variety of fully furnished, Ready to use training room Options. You can choose a training room as per your budget and time duration. Currently, OfficingNow has around 500+ Training rooms listed all across India. Majority of these are in Cities like Mumbai, Delhi, Bangalore, Pune, Hyderabad, Chennai and Kolkata, Indore, Jaipur, Kochi, Ahmadabad and many others. On the Homepage Search, you can select Workspace Types as ‘Training Rooms’ and Select City or Area/Locality of your interest. The search results are shown immediately. You can click on the Spaces of interest and see all the details of the space transparently. 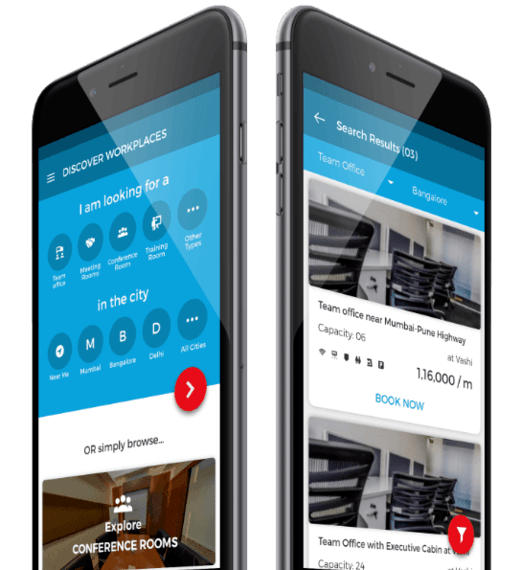 You will find Search functionality OfficingNow Android and iOS Apps. You will find Advanced Search Filters on the Left Side of a screen. It will help you to refine search as per your requirement or criteria. You can filter results using City, Area/Locality, Capacity, Price, Durations or Free Text phrase search. You can Sort by Capacity, Prices as per your requirements. There is Advanced search functionality on android app and IOs. If you are not able to find Training Room of your choice, or you have a specific requirement. You can post it. Here are a few links below to help you do that quickly. OfficingNow often gets back within few hours of submitting the requirement. "I would like to thank your company personnel Aparna Nair for her excellent support. She took care of our training room requirement in a jiffy. Please accept my gratitude towards her for the speedy and efficient services." "It was fabulous, thanks for your extended support and arranging for the premises within 1 hour of the request."